← NYC Wine Events, Offers and Openings! We recently visited the West Coast over Memorial Day weekend where we went to explore the wine treasures of Santa Cruz – a true hidden gem for great wineries with amazing views. A little more casual than your big boy Sonoma and Napa estates however, nonetheless still treasures on the vine. We brought back this wonderful red drinking wine perfect for a Sunday BBQ in the city. 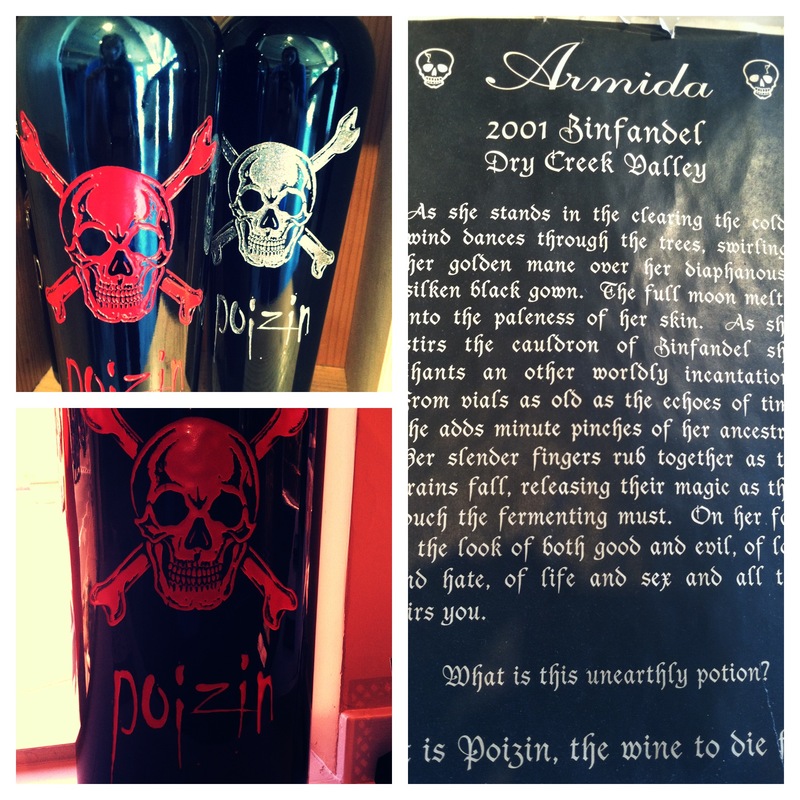 Poizin, made in Sonoma at Armida Winery, but has a tasting room in Capitola overlooks the beach and water and is this week’s wine of choice for Winepug Wednesday! 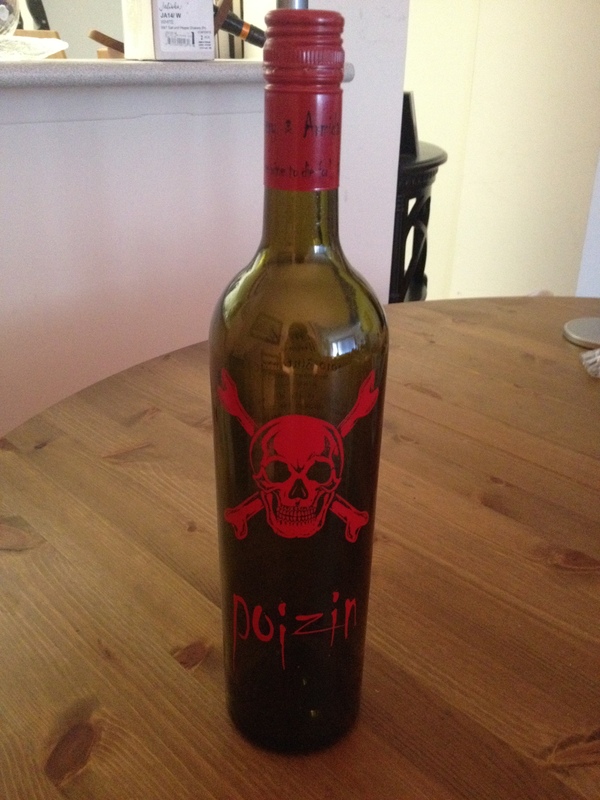 Such a true Zinfandel (don’t you love the play on words) driven by loads of fruit, spice, and a smooth yet soft finish makes this wine the “wine to die for”. Not only can you sip on this for hours, it’s also a great conversation starter from the skull artwork on the bottle to the fun anecdotal tale on the back. So, what’s your Poizin? Sounds like a good trip. Santa Cruz is a hidden wine producing gem. Next time visit Odonata Wines, they specialize in great rhone wines and just released some bubbly for summer fun! A boutique winery, Odonata recently expanded and opened a tasting room in downtown Santa Cruz. Boony doon opened a tasting room there too! Santa cruz! Who knew? Armida tasting room right off the beach in Capitola, great spot!